When it comes to helping the environment I’m a tad obsessed, so it’s no surprise my kids are on their way to being waste-free warriors already. In time for World Environment Day, here are some super easy ways to get your children involved in the war on waste. 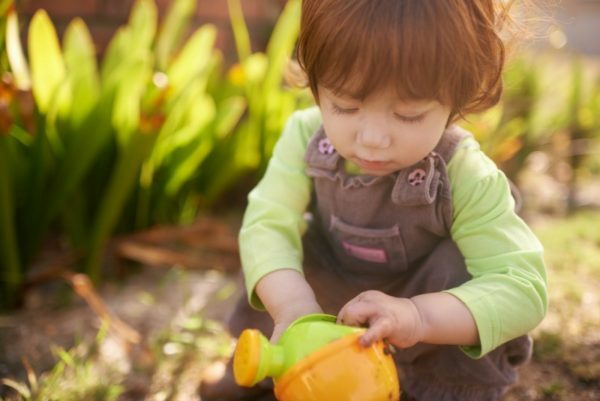 You might think small children are too young to grasp the concept of recycling and other ‘green’ actions, but it’s never too early to create good habits they’ll have for life. Children are the future and it’s our responsibility as parents to make sure they’re aware of the planet and how to look after it. By encouraging their eco-side you’ll also help them to become more empathetic, thoughtful and resourceful individuals. And the good news is, it’s way easier than you think! As they say, ‘monkey see, monkey do’ and this definitely applies when it comes to all things environmental. You might think children aren’t watching but they always are. So making sure you’re doing all YOU can on the waste front is the first and most important step for getting your children to do the right thing as well. The simple guide is to REFUSE, REDUCE, REUSE and lastly, RECYCLE. And they don’t even have to be big items or actions, because every little thing counts. Nope no plastic bags here! Let your children see you refuse plastic bags at the supermarket, or free flyers you don’t need from the street marketer. Let them see you order the smaller tub of hot chips because it’s more than enough to go around, or turn off the dripping tap so you don’t waste water. Get them to help you refill those coffee machine pods so they can be reused, or take the kids with you to the charity shop to donate stuff you don’t need anymore. And make recycling an instinctual part of home life with everything you possibly can, whether it’s upcycling an item into something new or having a system for organising rubbish properly so that other organisations can take it away and recycle for you. If children see you doing something they’re most likely going to ask questions, okay a LOT of questions. But even if they don’t, this is your chance to explain what you’re doing and why. If children have a greater understanding of an action they’re more likely to resonate with it and feel a stronger desire to continue doing it themselves. For example: explaining that some people don’t have enough food to eat and that a lot of money, energy and time went into that apple they’re eating; they may not feel as inclined to only eat half of it before throwing it away. Fix – help repair broken toys, shoes, books, etc. 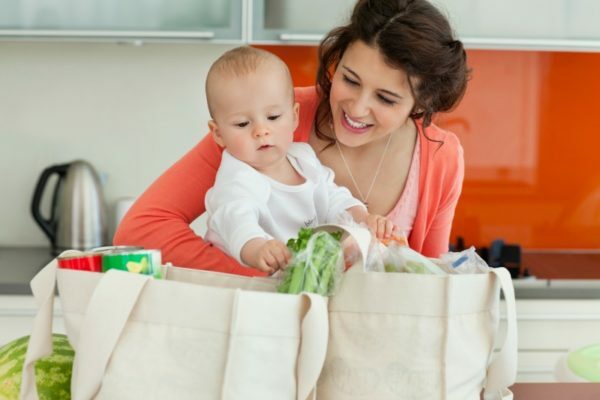 Are you raising a mini waste-free warrior? What things do you do at home?